The Railway Recruitment Board is expected to conduct Group D exam 2018 from September 17, 2018. “The exam city, date and shift details shall be made live 10 days prior to the start of CBT. The detailed schedule shall be released shortly,” mentioned the official release. 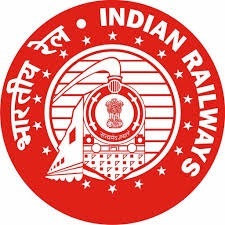 RRB will conduct the exam in three stages — Computer Based Test; PET or Physical Efficiency Test and lastly, document verification. In the Group D exam, only objective type questions will be asked. There will be negative marking in RRB Group D CBT Test (Stage-1). The 1/3rd portion of total marks for the question will be deducted for each wrong answer. Those who successfully qualify the test will be called for PET or stage 2 of the exam, the dates of which will release post result declaration of stage 1.